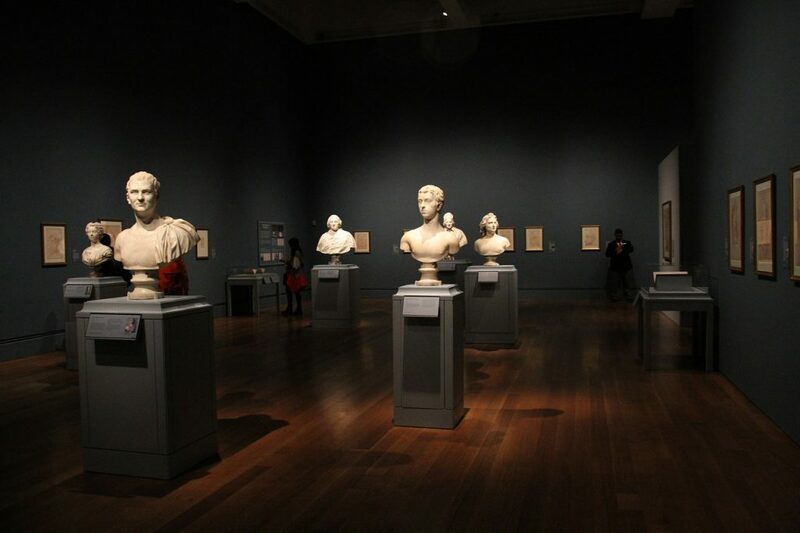 Collecting fine arts is a passion of many. For some, it’s an artistic passion, and for others it’s an investment vehicle. Regardless of the reason, you will undoubtedly want to protect your property to mitigate the financial loss caused by theft or damage. There is some coverage for artwork under a standard homeowner’s insurance policy, however the coverage can be very limited. If you are purchasing valuable artwork for the first time, you should contact your insurance broker to verify the extent of coverage under your existing policy. Chances are good purchasing supplemental fine art coverage is necessary. Insurance carriers that specialize in fine arts coverage will give you the personalized attention that you need as an avid art collector. These people are more experienced in formulating policies to protect your artwork than your standard homeowner’s insurance companies. Chubb, PURE, and AIG Private Client Group have specialized insurance divisions that can provide a wide range of coverage and security advice to best protect your pieces. Fine arts insurance carriers understand how to best handle submitting a claim, how often to get an appraisal of your artwork, and how to safely transfer your art. These specialty companies focus on the art, as opposed to standard homeowner’s policies that treat your pieces of art as just another “valuable article”. Always ask your insurer what exactly is covered under your policy. Some types of coverage might exclude restoration, if you need to repair damaged artwork. 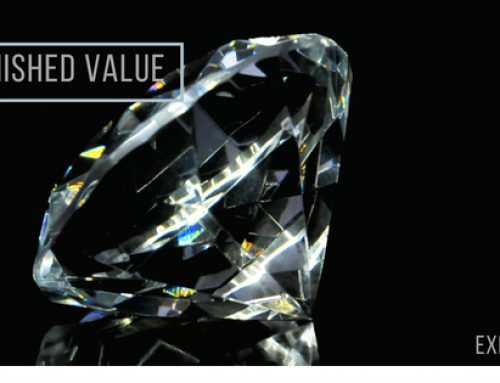 Also, some art insurance policies contained diminished value provisions which will give you the reduction of market value that can occur following a loss. For insurance purposes, you might want to think about keeping all of this documentation together and organized. Think about downloading a collection management system. This is a type of home inventory software that keeps all of the relevant documentation to your artwork in one place. This is not only useful in the event of submitting a claim, but also in knowing the value of your art collection and understanding your risk. How often you should schedule an appraisal for your collection depends on the age and the value of your art. Scheduling an appraisal can range from every year to every five years. Ask your insurer to know exactly how often you should be scheduling an appraisal. If you are a collector of fine art you should really be scheduling appraisals frequently to ensure that at time of loss you receive the correct claim payment. When scheduling an art appraisal, mention that you are doing so for insurance purposes. This will allow you to receive the most up-to-date market value of your artwork. This is also helpful if you are planning your estate, filing taxes, selling pieces of art, and finding the overall value of your art collection. For many this is can be an unrealistic expectation. Therefore, it is recommended that you insure your collection with carriers who will provide extended coverage. Some higher end carriers include provisions that will pay up to 150% of the insured value at the time of loss to account for such value changes. The most common claims under a fine art insurance policy include theft, robbery, and art becoming damaged during transportation. 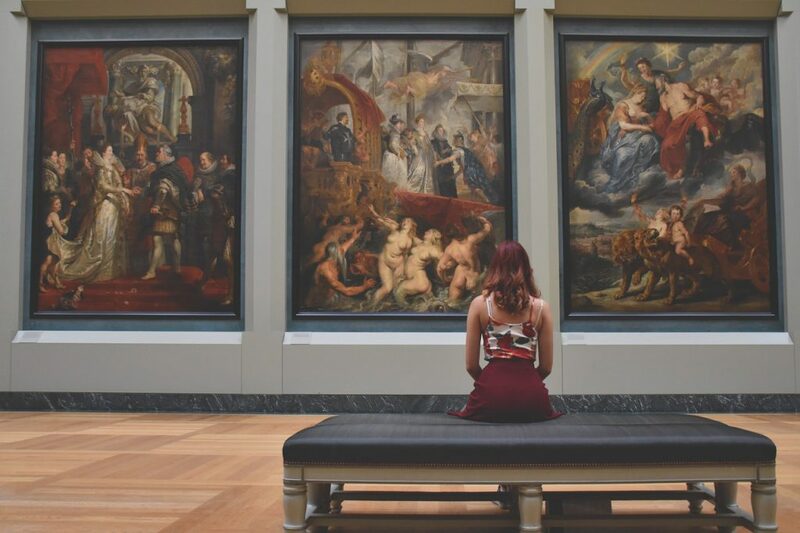 A fine art insurance agent can show you how you can protect your collection from theft and risk damages to ensure your artwork retains its value. 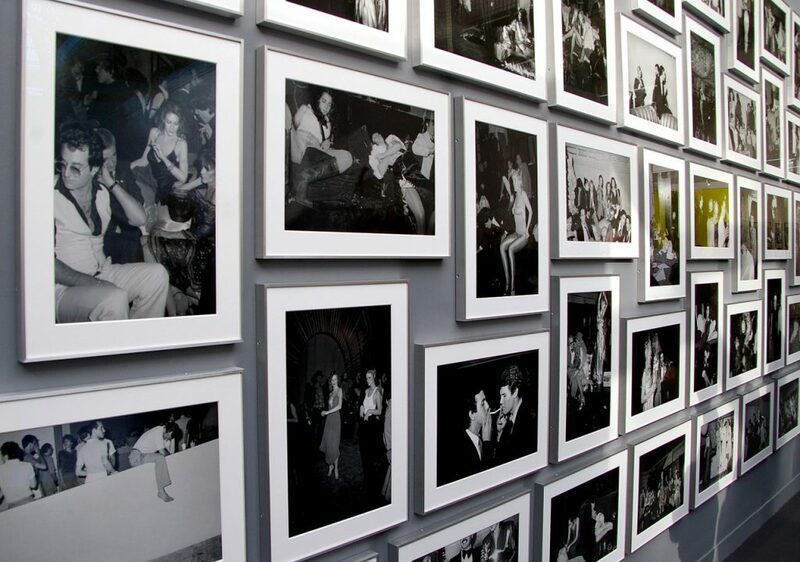 For example, many collectors of fine art lend pieces of their collection out to museums. If you plan on doing this, make sure to notify your insurer when you are having your art moved. This is important because insurance policies are different from country to country. Ask if you have door-to-door coverage. This will protect you when art is being transported to the museum, when it is resting in the museum, and when it is being returned back to your home. 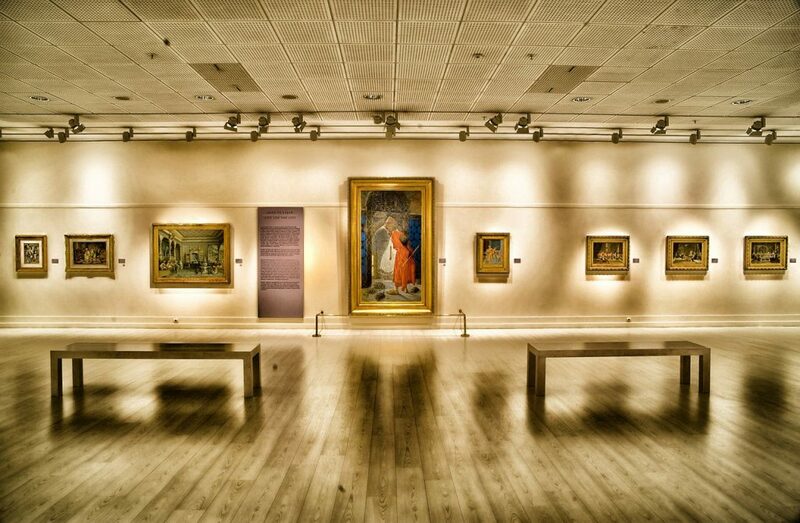 Contact your insurance agent and make sure you have the proper coverage for your art collection. Specialty art insurance will give you the extra protection you need to protect your assets and your investments. This will also give you piece of mind if you desire to keep collecting artwork. If you plan on adding to your collection, make sure your policy covers additional investments. Ask your insurer about the “newly acquired” clause in your coverage. This specifies the amount of time you will receive to notify your agent of additional purchases to make sure you are covered. • Homeowners and renters insurance policies have dollar limits for coverage of art. • Artwork is susceptible to damages from water, smoke and fire, changes in conditions of the atmosphere, transportation, and more. • How much you will pay for coverage will depend on the type of art you own, where you store it, if you plan to lend it out, and your location. • Your policy might require you to pay premiums, for example if you live in an area with high risk for hurricanes. • A “newly acquired: policy usually gives you between 60 and 120 days to contacts your insurer of additional purchases of artwork. • If you are a fine art collector, consider purchasing a homeowner’s insurance policy from an insurance agent that specializes in high-net-worth clients. If you find your current insurance agent is unable to offer you acceptable fine art insurance coverage, it’s time to find a new agent. Read over your policy very carefully. Spend time comparing all aspects and not just the prices on the fine art insurance quotes you receive. Make sure it suits your needs and will help you find the coverage that works best for your specific situation. 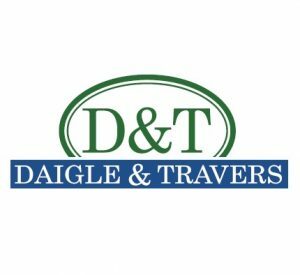 Here at Daigle & Travers, we can help you find fine art insurance rates to suit your situation and will recommend policies from only the best insurance companies. Give us a call today at (203) 655-6974.